Persistance is what has given you the opportunity to own a vessel of this calibre, now it is time to Be persistant, to own Persistance for yourself! 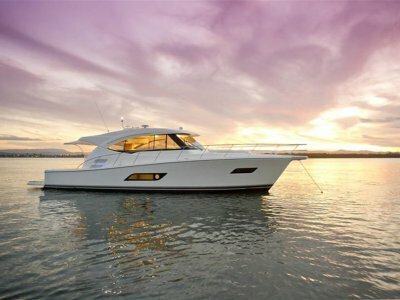 Available for immediate delivery is this beautiful Riviera 4400 Sport Yacht boasting a range of fantastic options. Just been detailed and ready for any inspection! 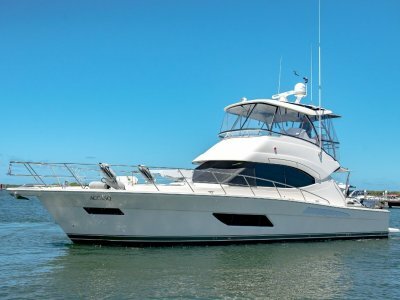 The 4400 is a renowned vessel in the Riviera range, sporting its sporty looks, capable seaworthiness, elegant living space and fantastic entertaining cockpit. The vessel really does have it all! 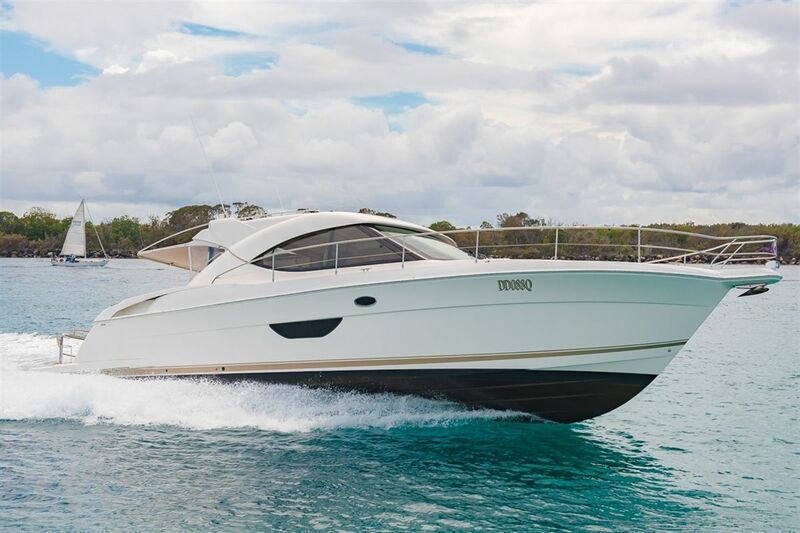 Powering this 4400 Sport Yacht you have the twin Volvo IPS 435hp engines that are in great condition and have done some great cruising hours already. 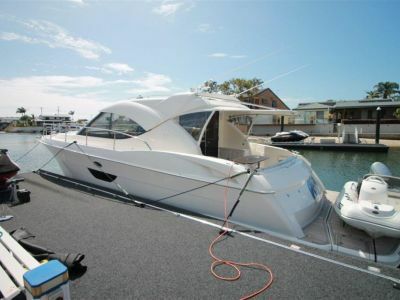 Docking the vessel is a dream with the IPS docking system and even better is the fuel economy!Let your guests or family sleep in peace with a large rear cabin and ensuite while the owners also have there private ensuite and cabin. 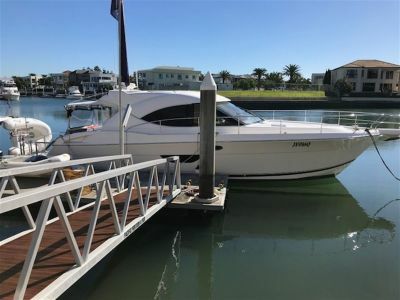 This model has many extras which include: Karcher pressure washer, HRO Watermaker, Raymarine Autopilot, Teak decks, Full breezeways, Icemaker, Extra interior fridge making a total of 3 fridges, Amtico flooring in saloon and much much more. This is a must view if you are in the market for a fantastic all rounder!